We’re really chuffed! 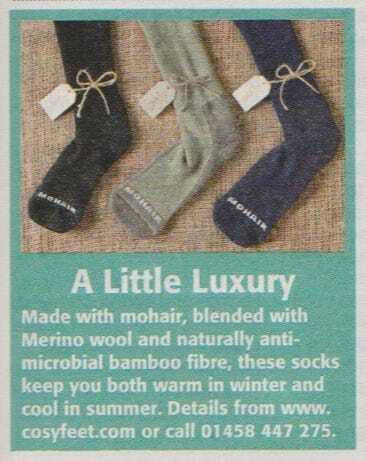 The People’s Friend magazine features our Cape Mohair® Medi Socks this week. Thank you People’s Friend!